Welcome back. 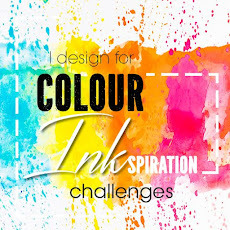 What gorgeous colours we have for this challenge. 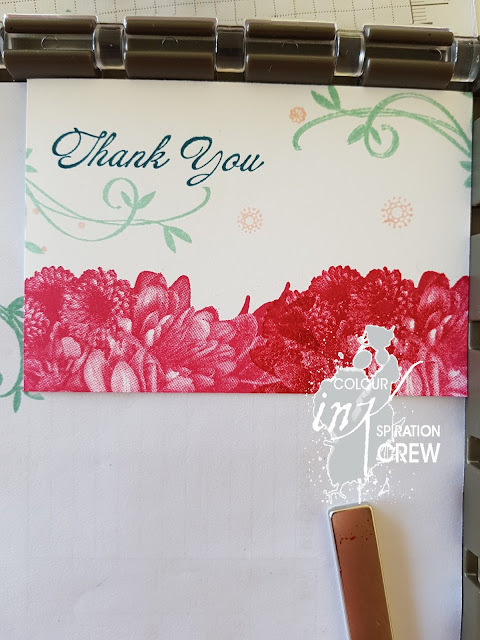 I love how fresh this colour combo is and this week I have used it for a batch of thankyou cards I needed to make. I also have some more tips for you using the STAMPARATUS. What a bonus for making multiples like this. 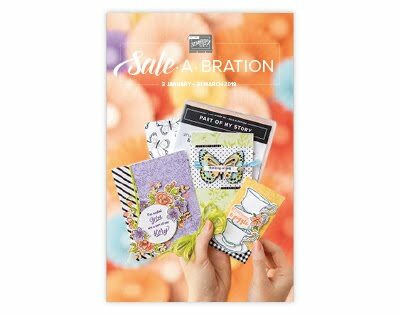 I have used 2 of the amazing Sale A Bration sets. The Heartfelt Blooms was not on my initial "Must Have" list but once you see it in real life and stamp with it you are hooked. It has amazing detail. The second set used is the Beautiful Peacock which appealed to me not for the bird but for the gorgeous swirl and those teeny tiny accent pieces. I don't do videos but I learn by lots of pictures so I hope you will pick up a few tips this way too. 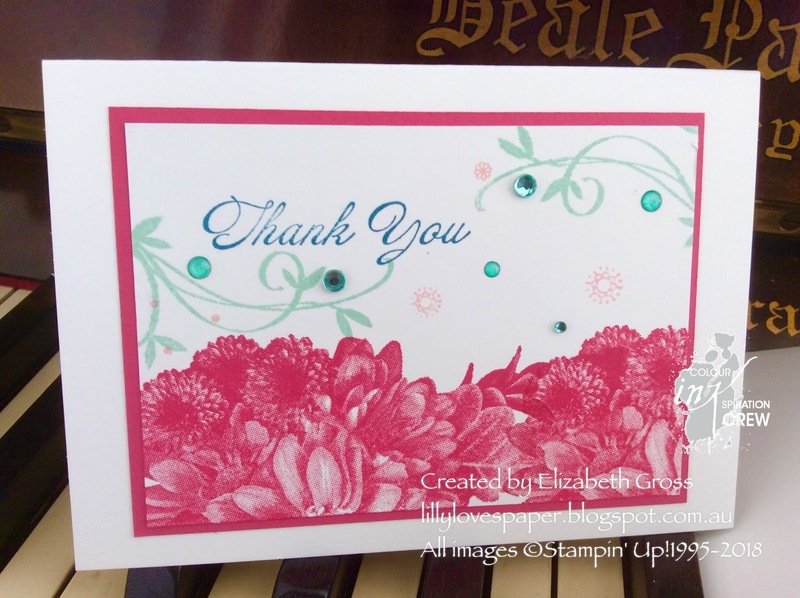 Handy Tip#1 - you can colour the silver Rhinestones using the alcoholic Stampin Blends. I used the dark Bermuda Bay and it tones so well. That may not be a new tip but did you know you can also colour the clear Epoxy Shapes? you can see both in this side view. they are so nice and flat and perfect for posting. 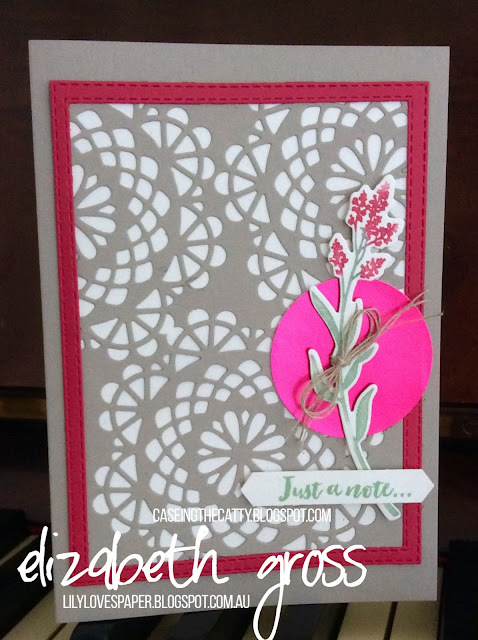 Handy Tip #2 - for multiple stamping you can use this stamp to stamp 2 pieces at once. It has such fine detail but easily allows for side by side stamping without looking crowded. 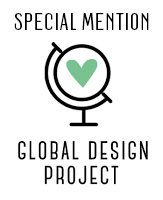 It does not need to be specifically placed and you can get away with almost anything. 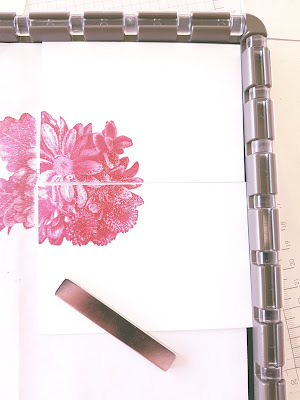 I stamped two envelopes at a time here. And I stamped 2 front panels at a time here. Then I moved the 2 pieces to the left and stamped again. 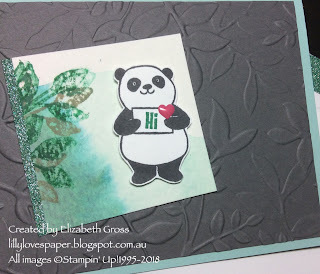 Handy Tip#3 - Move the paper not the stamp to multistamp. 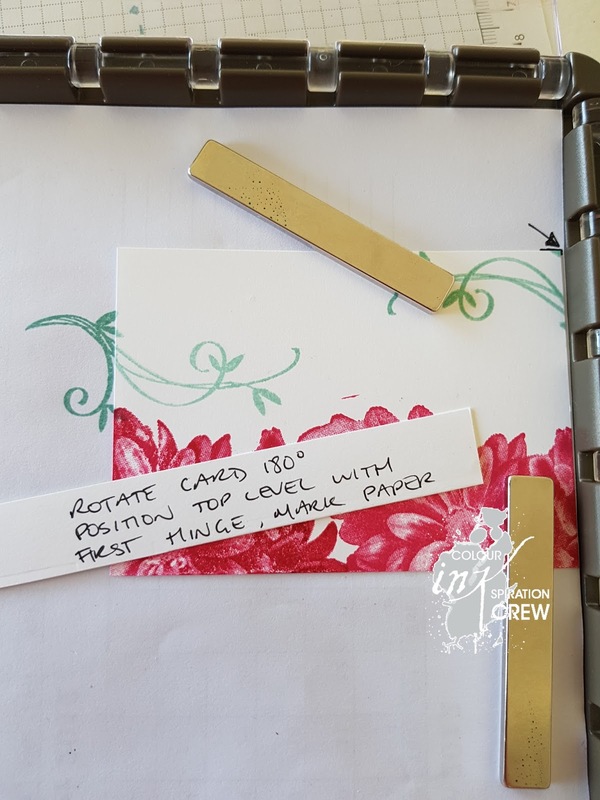 With some trial and practice placing you can stamp the swirl in two directions on each piece..without repositioning the stamp. Firstly position the swirl where you want it on one side of the panel. Secondly rotate the card and find the best position then mark your scratch paper as a guide for the following pieces. 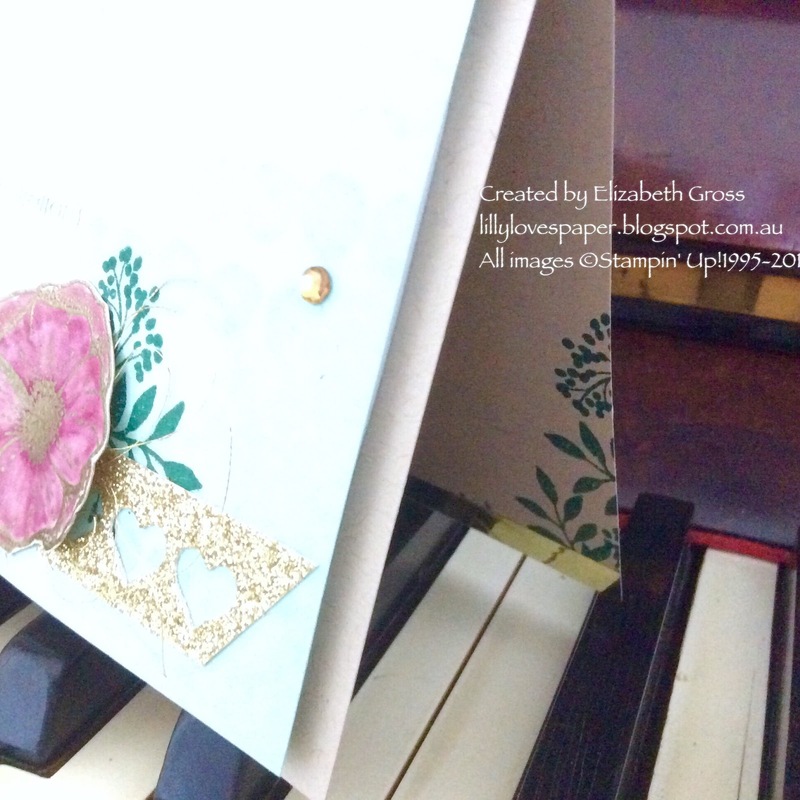 Pretty soon you'll have a stack of card fronts to whip into thankyou cards. 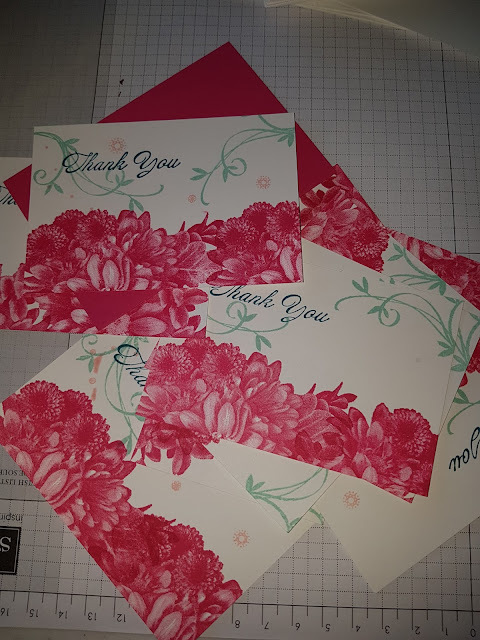 After each time I stamped the envelopes I used the stamped off effect to add alittle bit of detail to the inside corner of 2 cards. 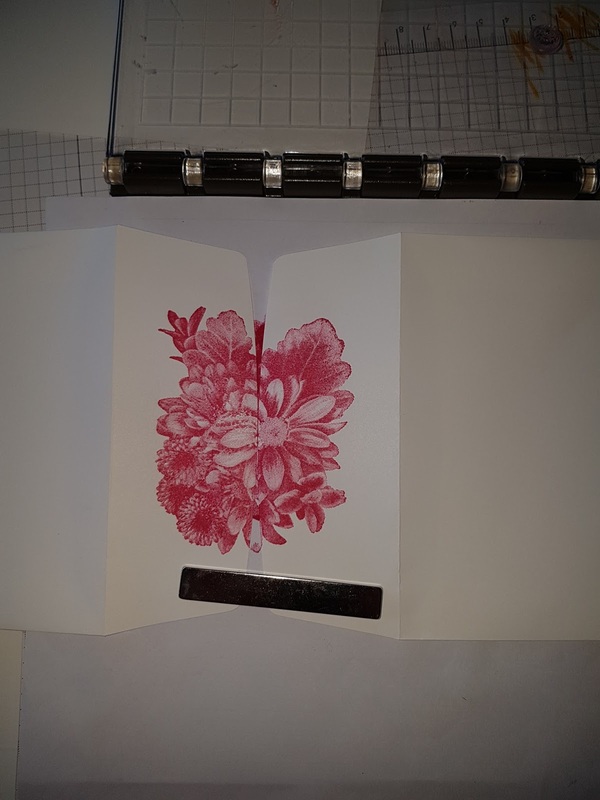 I just placed the corner on the stamp, covered it with scratch paper and rubbed gently to transfer the ink to the card corner. 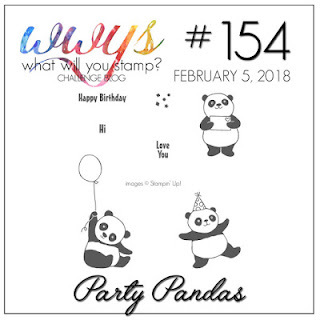 I think one of my favourite features is that when an image doesn't stamp dark enough - or is a bit patchy- you can simply reink and restamp and it will be perfectly in position. My Island Indigo stamp pad is the old felt type and although it is reinked it doesn't give quite the same ink coverage as the new foam variety. 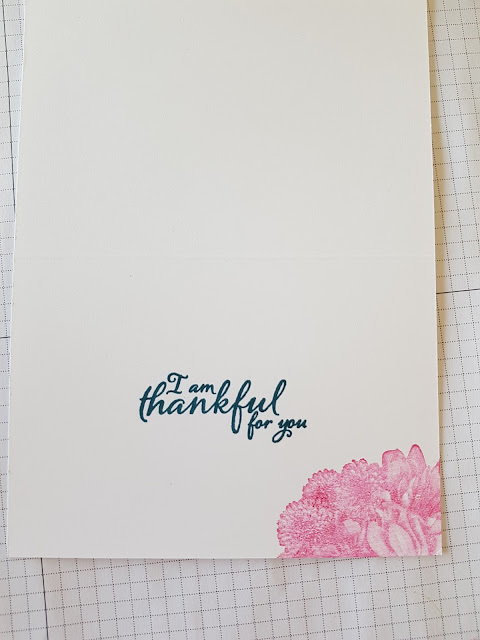 So I was able to easily restamp the inside sentiment so the colour was nice and deep - it's from Painted Harvest. So there you have a few tips from my latest play with the Stamparatus. I apologise for the long post, and I would love to hear if you have any great tips too using this amazing tool. 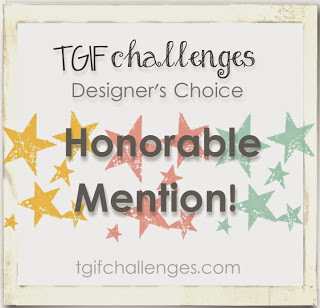 Now it's time to hop along and see some more amazing cards using this week's colours. I hope you get a chance to play along with us. We'd love to see your creations, just share a photo on our Facebook page. 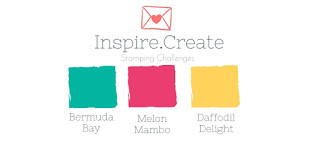 Next this week is the super talented Julia hop on over and check out her take on this great colour scheme. 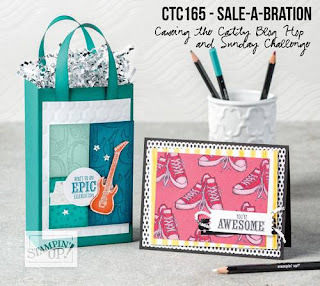 CTC#165 - more Sale-a-Bration amazingness! 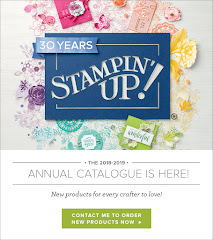 Welcome back for another week CASEing the amazing pages of the Sale A Bration Brochure. I'm away on holidays next week so wanted to make sure I wouldn't miss too many episodes- and besides it's a great reason to excuse myself form the dishes and get crafting! 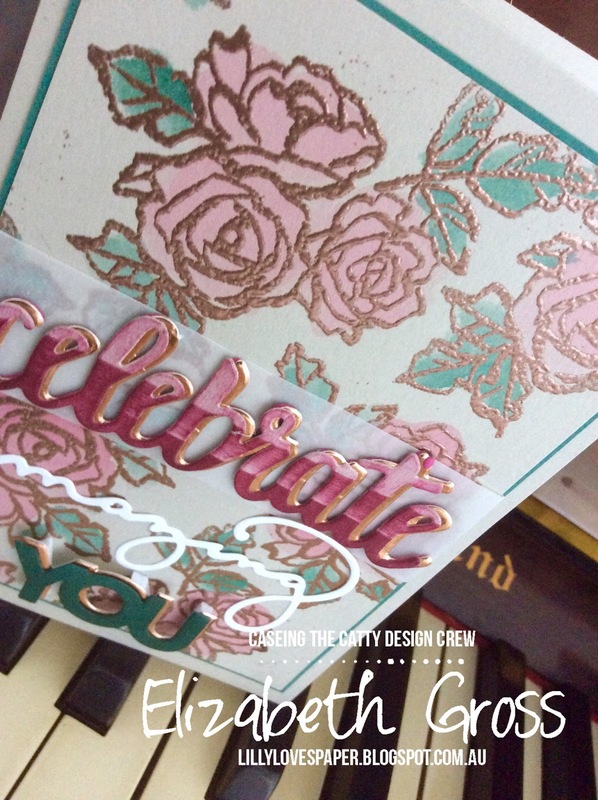 The Celebrate YOu Thinlits are beautiful- and best of all they WILL be continuing in the next catalogue. 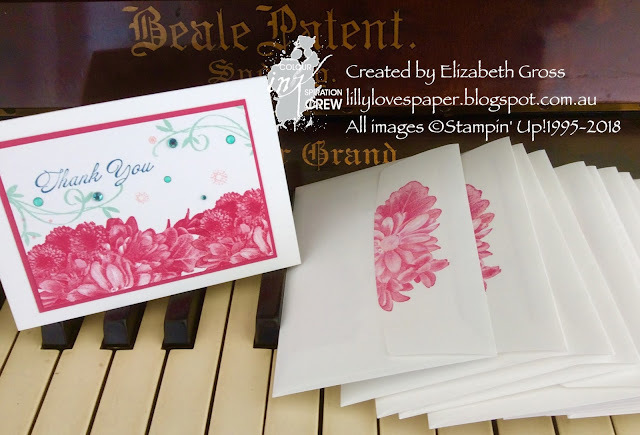 The stampset which matches will not be continuing however so make sure to order yours if you love it as much as I do. I didn't have enough time to cut out 3 or 4 of the celebrate and cut them into blocks of letters for the ombre effect they describe in the brochure. Instead I cut one word from Sahara Sand and using paper as a mask I sponged it lightly with a dauber using increasing intensity of Berry Burst Ink. To make the word stand out a little I cut a second word from Copper and adhered the 2 slightly offset to get a hint of copper behind the word. I did the same for the YOU. I also sponged the Tranquil Tide tone on tone to darken it, and to make the Celebrate lift a little off the page I place a strip of vellum behind. 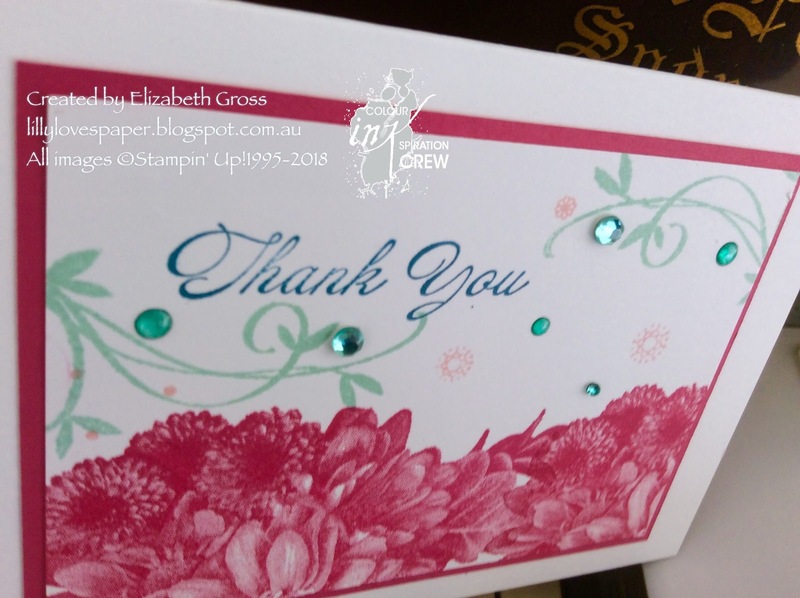 The copper roses are heat embossed using the Petal Palette set and painted with my favourite tool - the aqua painter. 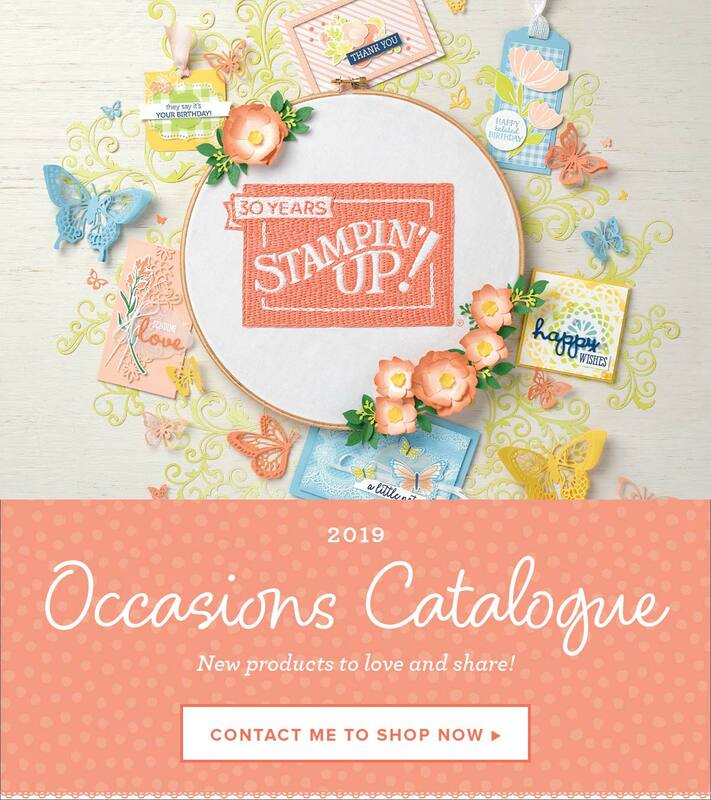 This time of year really is the best time to stock up on your favourite Stampin Up Products.- there are SO many bonus products for and the most bang for your buck. 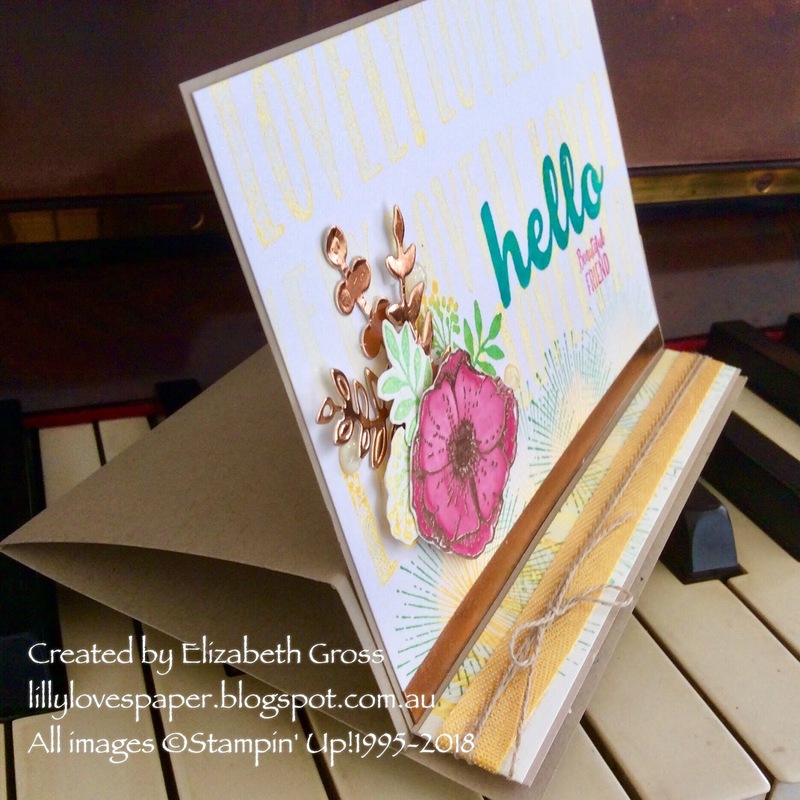 (for $169 you get $239 worth of product from ANY catalogue , with free postage AND 2 FREE stamp sets which you choose - any value, any catalogue) It can be hard to choose so if you need some help- or you need everything! I can help you get started. 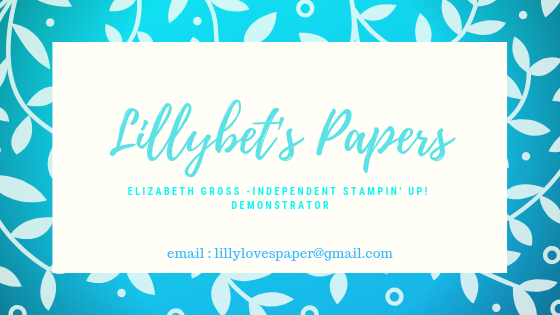 I'd love it if you joined my team. I'm here to answer any questions you can think of. 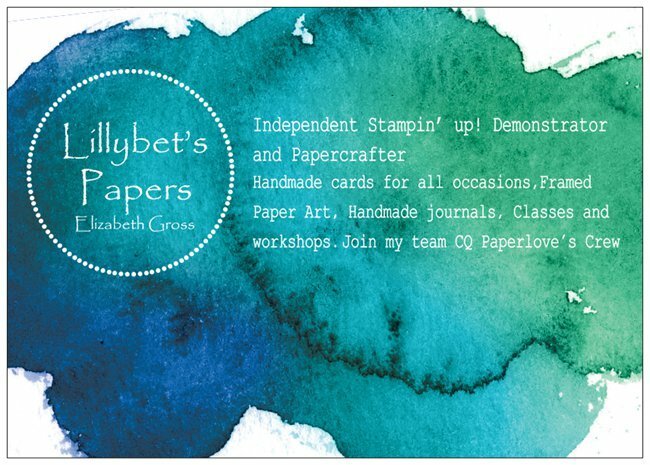 Contact me for more info or just click the Join Now button for an easy adventure into papercrafting. I also used up- piece of leftover watercolour paper which I cut into a label and a square, another strip of watercolour shimmer paper, some silver leaves and 2 other silver shapes, an envelope liner and some mint striped ribbon , and a few more odd enamel shapes - not bad for an odd set of bits and bobs. One of the things I have been really happy with doing this #useitup process is that I make sure I finish each card as I go - including decorating the inside, stamping the Stampin Up logo "Better than Email" on the back, attaching my embossed Logo and decorating the envelope as I go. I always stamp the inside seniment onto a scrap piece of paper which is sealed in the cello bag with the card ready for sale. I never really comprehended how long this took until I had to spend a whole day tidying up and finishing off a stack of cards I had made. So if I can keep up with each batch of cards it makes market day so much easier. 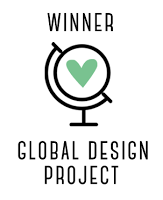 And here's the other little guy made up. so sweet for any age but terrific for teenagers I think. And here's the last one. Those pandas really are too cute. 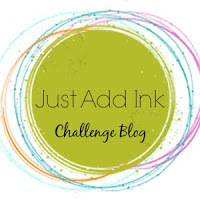 Just Add Ink this week have the challenge of Just adding Romance. 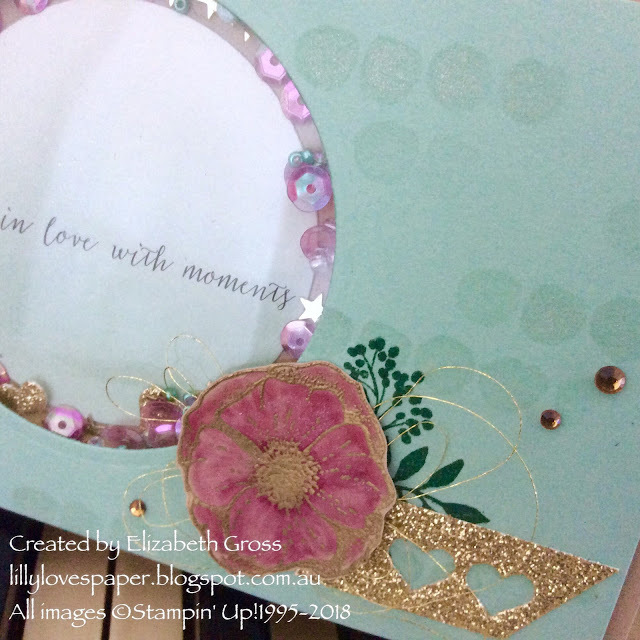 Today I have used up one of the cards, some sequins, some gold foil washi and a gold glimmer strip of hearts. The card is in the gorgeous Mint Macaron (my favourite green - so sad that it's retired) in an ombre style and I just loved the sentiment - Fall in Love with Moments. I was not going to be able to easily cover the width of the opening with the card so I opted instead to cut out the circle and adhere that to the card base inside the shaker. 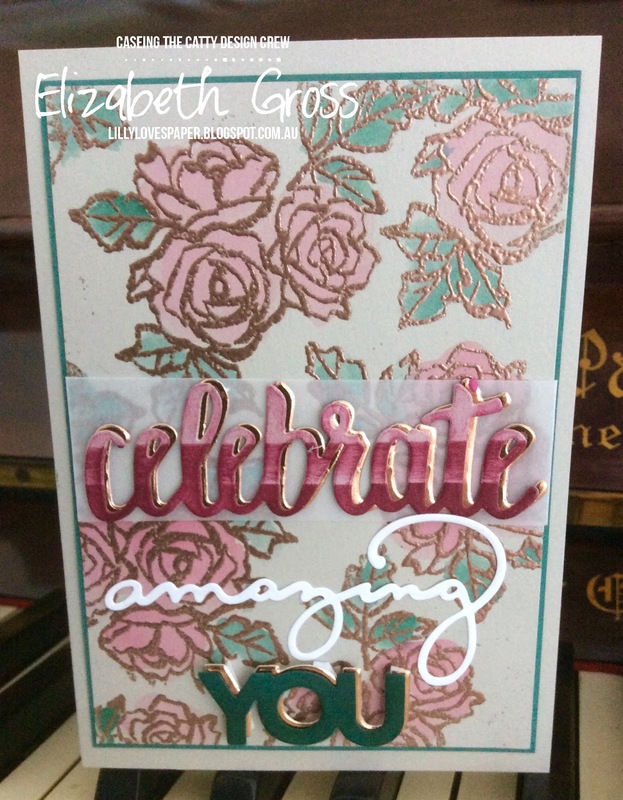 I created this shaker card and used the Amazing You stamp set in the Sale a Bration Catalogue. 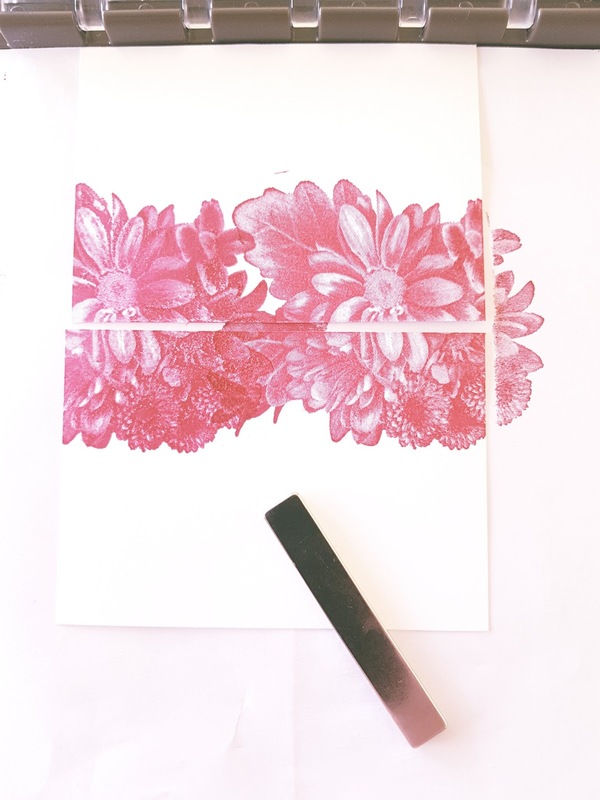 The flower was heat embossed in gold on crumb cake and painted with Berry Burst using my blender pen. 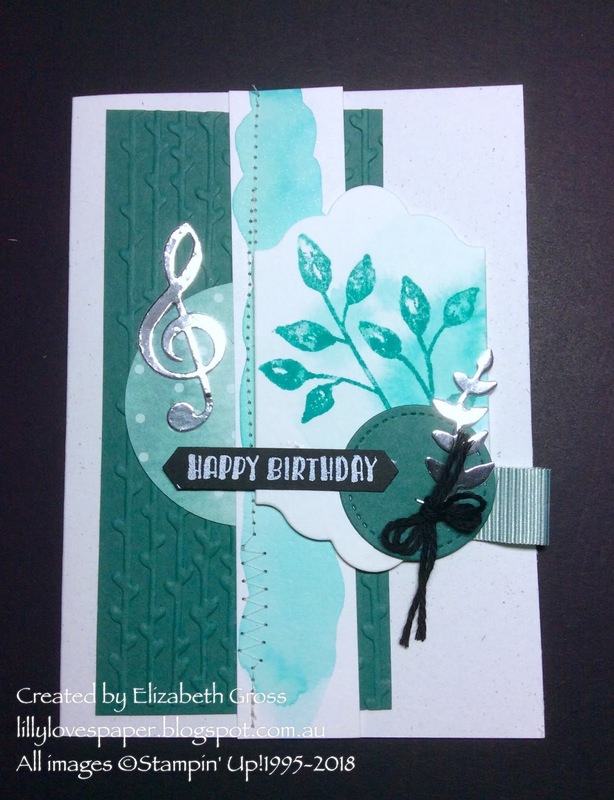 Since I've already cut my stamp I was easily able to stamp the leaves separately. A little bit of gold thread and a rhinestone bling and I'm swooning already! You might be able to see a few of the glimmer hearts in the shaker elements too, and I always add some mini beads for a bit more weight when shaking. 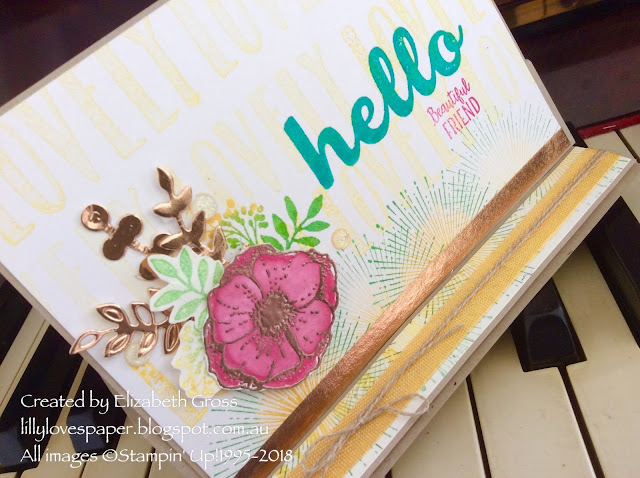 The inside just has a bit of leaf stamping and a strip of gold foil - also from the bits and bobs stash! 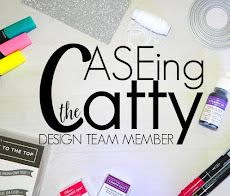 Welcome back for the Sunday night treat - CASEing the kits section from the catalogue. 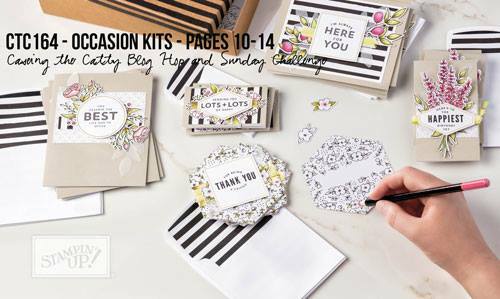 There are several just gorgeous kits in this catalogue - and so stunning when completed. 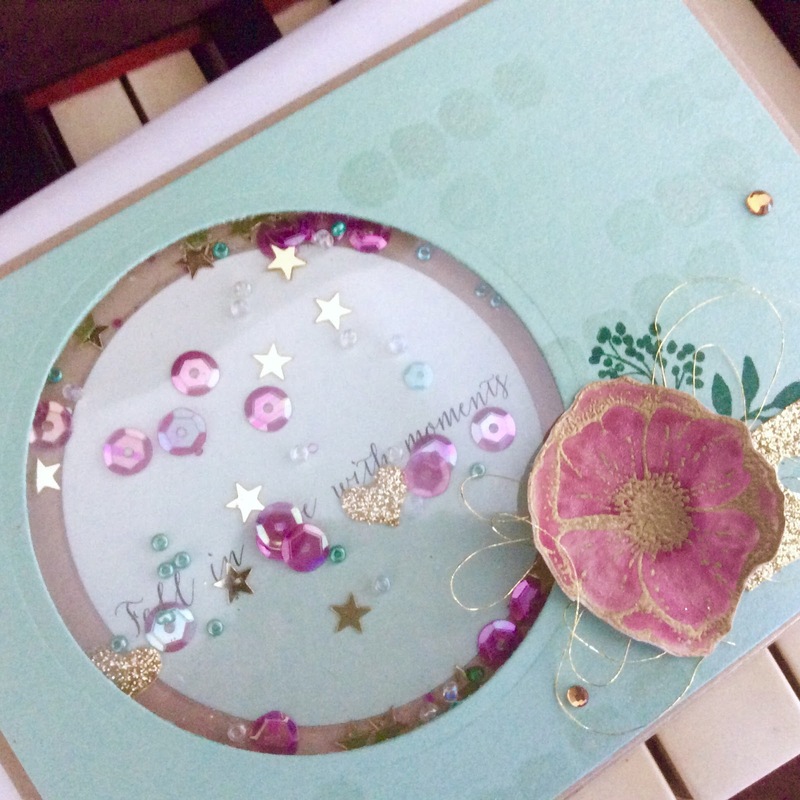 The best thing about the Lots of Happy Card Kit is that you can purchase the refill kits. Recently for our Stamping Retreat we included one full 1/4 of a refill kit in everyone's goodie bag. They received everything they needed to make one of each of the beautiful card you see in this week's inspiration pic. I did get a bit carried away in the end..... not unusual.....and ended up with lots of backgrounds. So I made them all up. 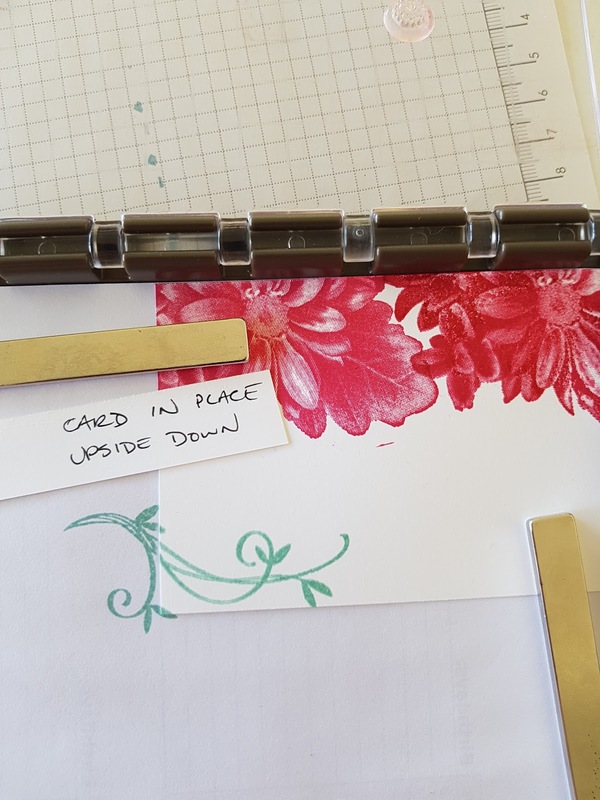 My goal this weekend is to use up all the little "bits and bobs" of unfinished projects on my desk. I'll let you know how I go. The first card is for my youngest son who is about to start 2nd yr Uni. Sadly he doesn't live near us so I love to send him little encouraging notes- and occasionally some baking! 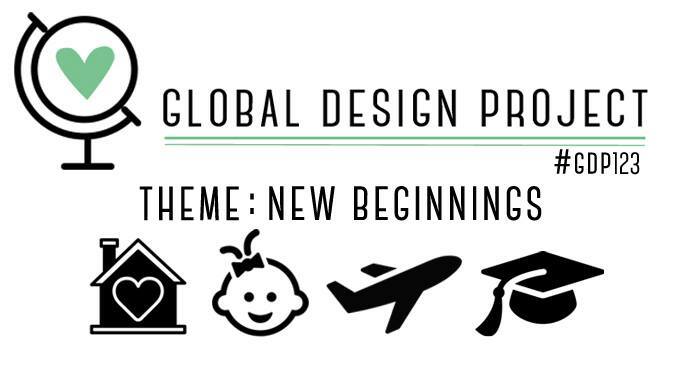 So this card also fits neatly with the Global Design Project theme of " New Beginnings" this week. 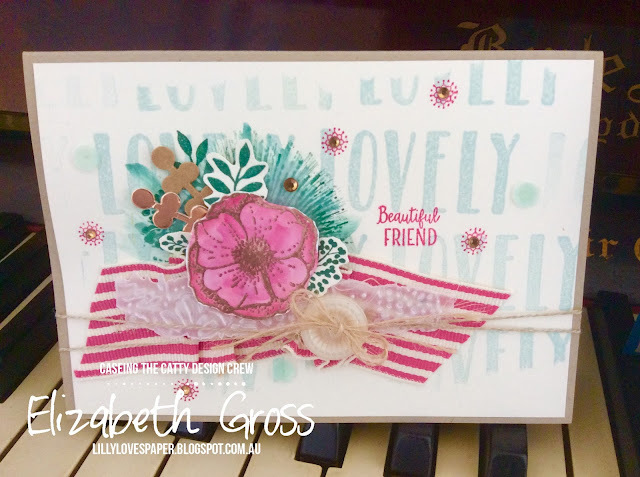 I used lots of encouraging words from "Tabs for Everything"on one block, but it seemed a bit sparse so I added the Hugs from " Lovely Inside and Out". The stack of books is from the Bike Ride set and the fabulous AMAZING is from the Celebrate You Thinlits Sale-a-Bration thinlits. To get some more dimension I covered both the books and the word with the fine-tip glue pen. I always decorate the envelope- sometimes with a liner, sometimes just the flap- but if like me you have loads of DSP this is a great way to use some of it up. If the stripes are too plain, or too white you can always overstamp and sponge to change the look. That's the "His"and this is the "Hers" version... similar but different. Do you recognise the little pink geometric highlights? 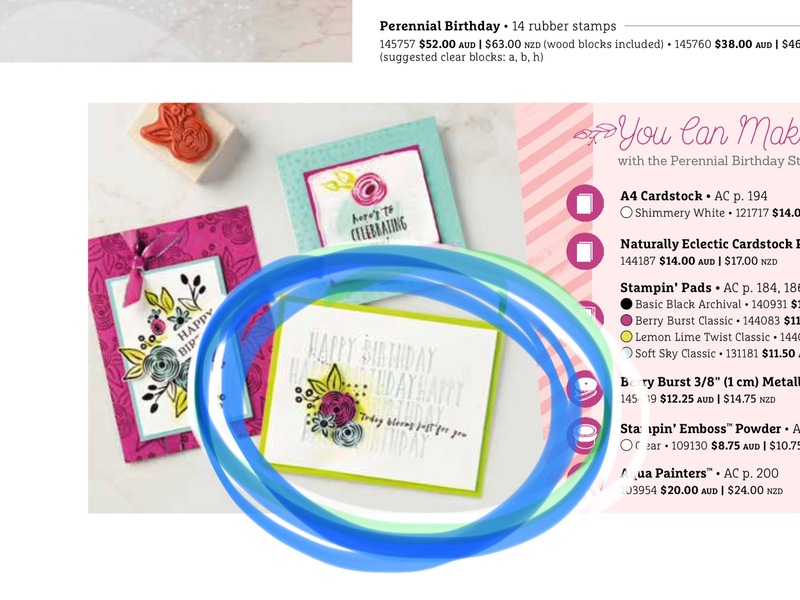 They are the from the Beautiful Peacock Sale-a-Bration set and I have used them a lot. The flower from Amazing You is so beautiful. I did say I made lots! But it's so great when you find a layout that's very versatile. These 2 were also done using the colours from the Inspire. Create. 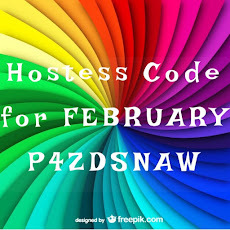 Share challenge. 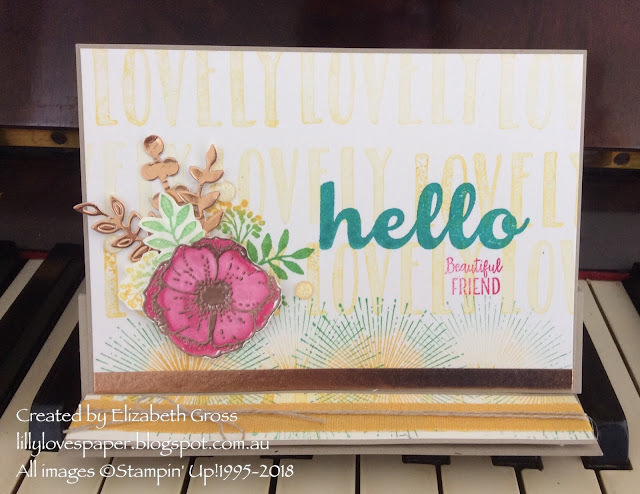 More details here- including more on the two tone sunray stamping from the Amazing You set, and some tips using that set. 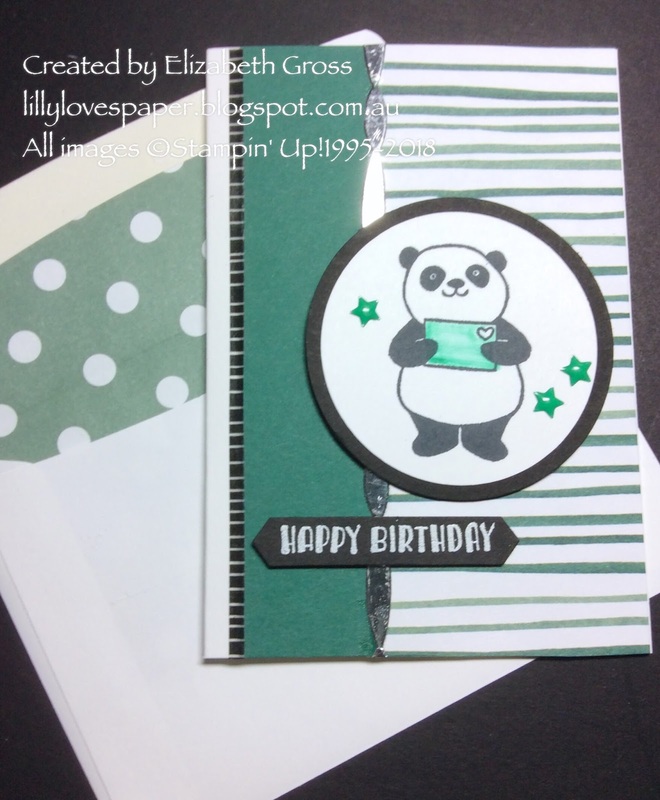 Next this week is the very talented and creative Julia who has used one of the gorgeous kits lots of ways. Hello Friend using Inspire. Create. 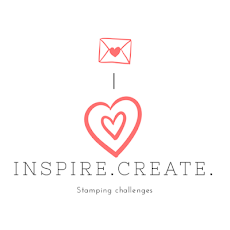 Share-and a few handy tips for Amazing You. Hello Beautiful Friend- using the beautiful colour combination from Inspire, Create, Share (and the layout which I've used from Caseing the Catty for #164 from page 17 of the catalogue). What a lovely colour combination. Playing with colour sometimes takes me back to childhood. I still remember being so excited the first time I learnt that mixing primary colours gave you a whole new world of variations. The colour wheel had me fascinated. 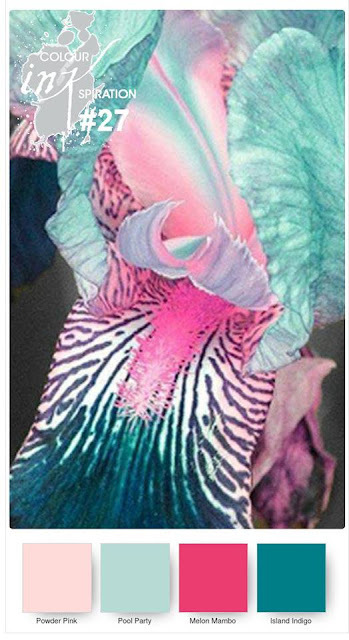 I still love the surprise of what will happen when you mix different amounts of colour. In this case yellow and blue = green...... and it turns out to be very similar to Cucumber Crush using Bermuda Bay. I inked the sunray in Daffodil and added Bermuda Bay using the sponge dauber to just the edges and stamped this image repeatedly in a row. 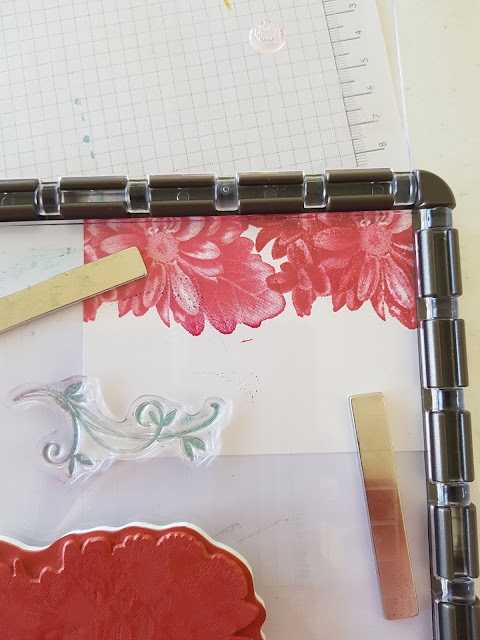 It's an easel card so the left over strip was perfect for creating the inside base place holder. thanks for looking today, let me know if you have any questions about how to do this.